A scene from the Broadway musical CHICAGO. Photo by Catherine Ashmore. The cast of Broadway's CHICAGO at the Ambassador Theatre. Photo by Jeremy Daniel. Dylis Croman as Roxie Hart. Photo by Jeremy Daniel. 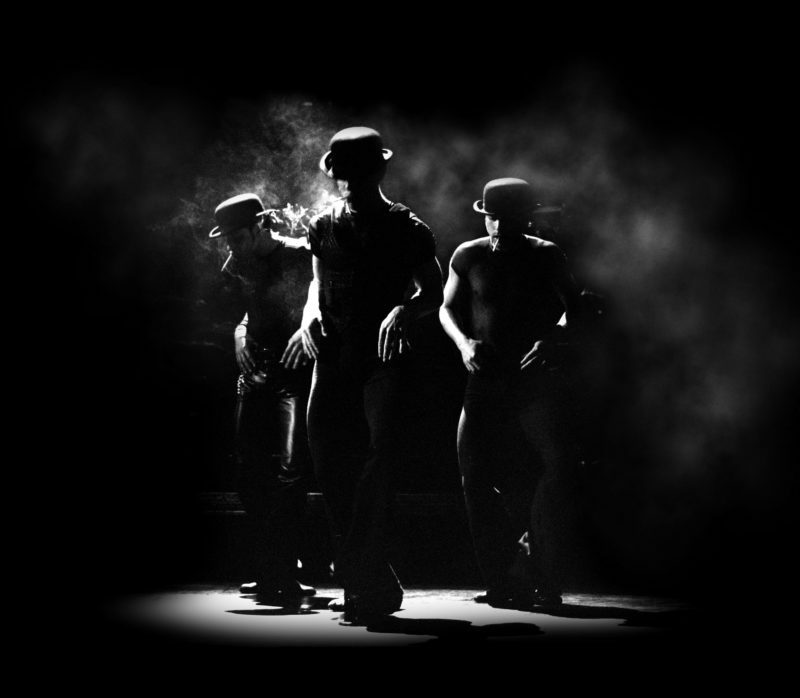 The men of the company of Broadway's CHICAGO. 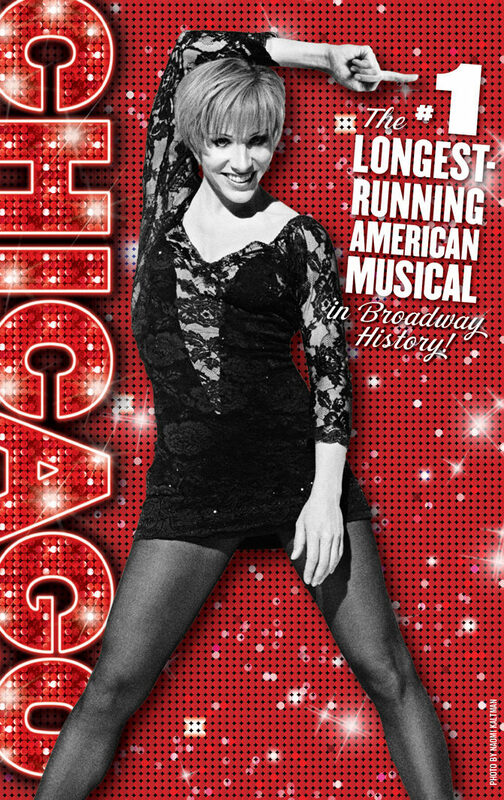 Terra C. MacLeod as Velma Kelly and the company of Broadway's CHICAGO. Photo by Paul Kolnik. Terra C. MacLeod as Velma Kelly and the Merry Murderesses. Photo by Paul Kolnik. Terra C. MacLeod as Velma Kelly. Photo by Paul Kolnik.